Im currently reading Seth Speaks by Jane Roberts. Seth is an multidimensional entity channeled by Jane Roberts. 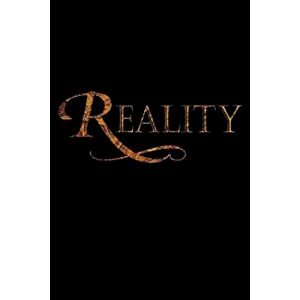 The book deals with the nature of reality, the higher self, reincarnation etc. Seth/Jane Roberts probably deserves its own thread because of the vast wealth of information it covers. 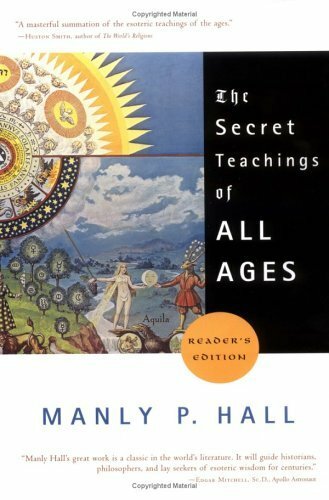 I know some people frown on anything to do with channeling, but Im only about halfway through the book and its opened my eyes to a number of new ideas. Challenging your beliefs and opening your mind to new ideas is always a good thing in my opinion. In the last six weeks I've read twelve Jack Reacher novels. I read one out of boredom and now I can't stop. *All scripture references are King James Version unless otherwise noted. Just started reading Philosophia Perennis Vol. 1 - Discourses on The Golden Verses of Pythagoras by Bhagwan Shree Rajneesh (ne Osho). I loved these talks back in the day and wanted to revisit them. Last edited by Douglas Hall on Sun Mar 17, 2013 4:54 pm, edited 1 time in total. I'm really into postmodern thinking in my uni, even though we don't touch upon it in class our lecturers are supposed to be experts in deleuze and Derrida, i'm asking is Derrida relatively accessible? (I have history with Foucault, Said and Nietzsche, would that be enough? ) . But I remember reading 'The Dead' by Charlie Higson and it was really good. Also, when I was little -- the Goosebumps books, of course! The system isn't broken. It was built this way. Douglas Hall wrote: Just started reading Philosophia Perennis Vol. 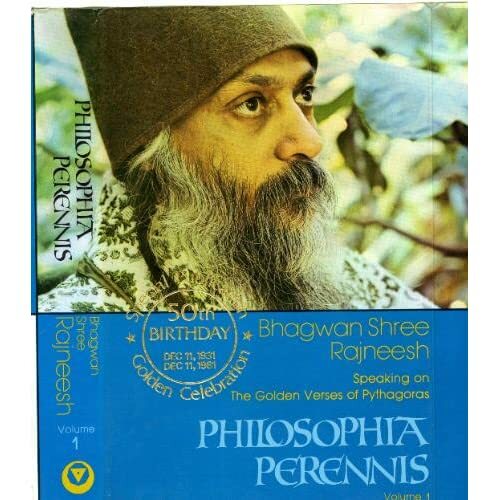 1 - Discourses on The Golden Verses of Pythagoras by Bhagwan Shree Rajneesh (ne Osho). REALITY introduces us to the extraordinary mystical tradition that lies right at the roots of Western culture and to the magic of the ancient masters of wisdom who laid the foundations for the world we now live in. It has become common in the West to turn to Eastern civilizations for real understanding and enlightenment. And yet at the origins of our own seemingly materialistic culture lies a tradition of incredible wisdom and significance, which we need now more urgently than ever to rediscover and reclaim. This book is the story of Parmenides Empedocles and others like them: spiritual guides and experts in other states of consciousness prophets and magicians, healers and interpreters of dreams. It also documents the excruciating but inevitable process which led to their work and teaching being distorted, covered over and forgotten. And, most importantly, it presents the original teachings of these people in all their astonishing immediacy and power - revealing their ability to be just as vibrant now as at the dawn of the Western world - to awaken us to what reality truly is. Nothing less than a manual of transformation, REALITY is destined to become a classic. I took someone's suggestion on here and went out and bought atlas shrug. still haven't the chance to read it though. Edit: Just finished 2150 A.D. by Thea Alexander. 2150 AD is a novel copyrighted by Don Plym and Thea (Alexander) Plym and originally published in 1971. In 1976 it was modified and re-published by Thea Alexander. The story concerns the character of Jon, who travels between his world of 1976 and the future world of 2150, where the Macro Society dominates the Earth. The world of 1976 is referred to by the inhabitants of 2150 as the pinnacle of micro society. This book is based on the journal of Jon Lake, who lived in the 1960s and 1970s as a psychiatrist. Because of his life experiences and accepting world view, his soul was considered evolved, or Macro, enough to travel to 2150 where his twin soul, Lea Nine, and soul mate, Carol Three lived. His astral form traveled to 2150 and he lived there while his 1970s body slept, and returned to the 1970s during his waking hours. The book is centered around Macro Philosophy and concepts such as reincarnation, karma, twin souls and soul mates, as well as macro and micro limitations. Thea Alexander started a workshop for studying Macro Philosophy shortly before the book was published; this information is on the back cover of the book.